Moving to a new home can be a daunting prospect, but luckily there are plenty of ways to overcome these worries. You will undoubtedly have already had a good look around your new home prior to signing the papers and committing to the sale, but there will always be things you need to change about your new abode. From personal tastes when it comes to interior design and décor, to addressing more serious issues or any necessary structural repairs, there will be plenty to do. 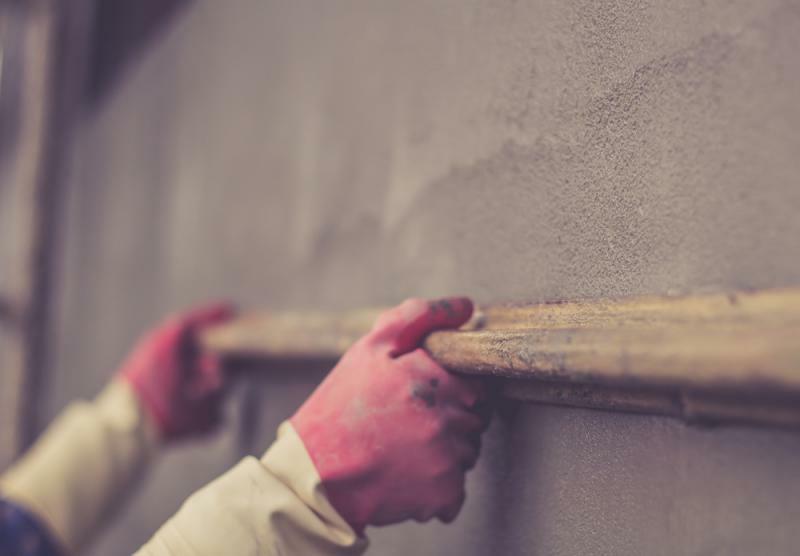 Concrete repairs are a vital part of ensuring the building is safe and secure, ready to become the home of your dreams. May 1st marks New Home Owner’s Day – the perfect opportunity to get down to all the general upkeep and maintenance tasks that you’ve been meaning to do. After all, moving into a new home should be a cause for celebration rather than an excuse to worry about everything that still needs to be done. However, the process of repairing and maintaining a home only becomes more important if the new home in question happens to be a listed building. With approximately 460,000 listed buildings in the UK, there are plenty of these heritage structures across the country. Many historical buildings have been converted into charming period homes, but this doesn’t mean that their upkeep is any less important than that of the grand listed buildings that first spring to mind. Heritage building restoration is an important part of ensuring these structures continue to look their best, ensuring their security for the future. Depending on the condition and individual circumstances of the specific building in question, restoring historical buildings can often be a particularly delicate task. Extra care needs to be taken during the restoration process to ensure the structure is returned to its former glory while certifying that it remains safe and structurally stable. Concrete repairs to listed or heritage buildings can help to protect and preserve these structures for many more years to come – when done right, repair work is a vital part of looking after the remnants of our country’s historic past. Ranging from full structural repairs to patch repairs on areas in particular need of attention, concrete is an incredibly useful and versatile material. In order to ensure that your concrete repairs are undertaken correctly, you should enlist the help of a professional to ensure expert repairs are carried out to the very highest quality. Here at Concrete Renovations, we have 30 years’ experience in the industry, with an impressive portfolio including repair work on notable and prestigious buildings from Westminster Abbey to Coventry Cathedral to Cambridge University. For more information about our services and the work that we do, please don’t hesitate to get in touch with a member of our team on 01733 560362 or email us on sales@concreterenovations.co.uk.